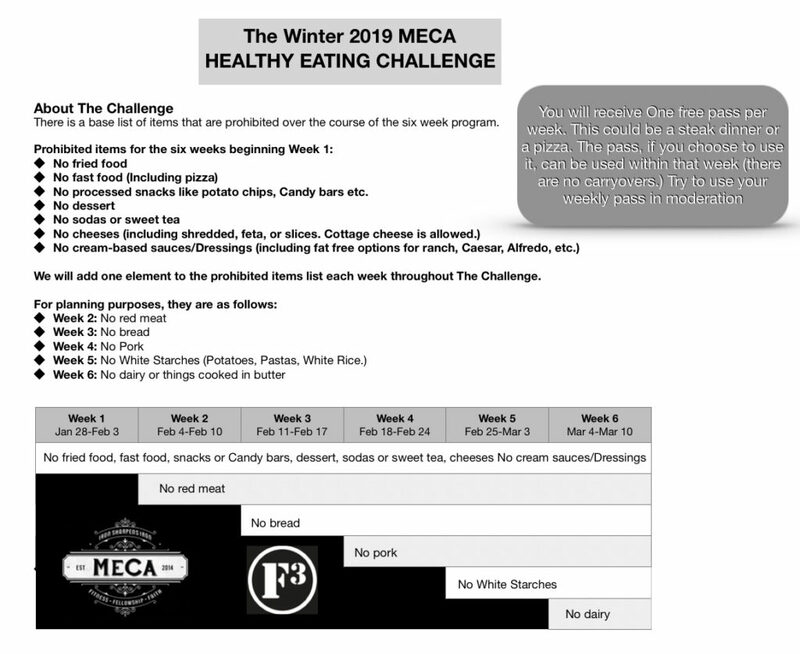 THe HEC is not a diet plan, it is a challenge to change eating habits, and to eat halthier. A secondary goal of the challenge is to lose weight but losing weigh is hopefully a reflection of eating healthier. 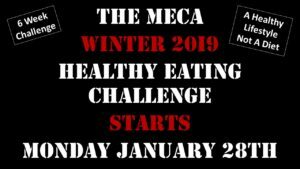 The HEC is a is a refocus on life-long plan of healthy eating. Or choose your own plan. Research shows that most plans work, they just need to be followed. Join the Slack #winter2019hec channel. When you HC, you will be invited. Keep the conversation going on slack so that we can keep this challenge a priority by keeping it on the radar. Your communication on the slack channel makes a difference. Got questions? Send a message to me on slack or on the hec channel.